My daughter's class recently had a financial literacy day at school. 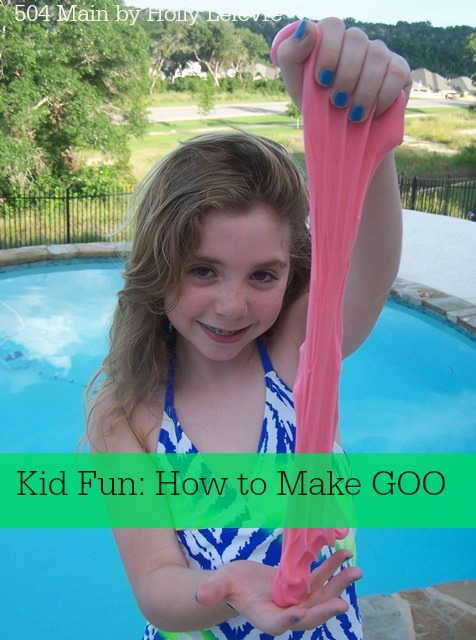 My cutie needed a product to sell and she decided on GOO. Every once in awhile I like to tap into my mom's years and years of preschool teaching expertise...and this time it led us to the proper recipe for making GOO. My daughter is loving this ooey gooey creation...and it is pretty darn easy to make! 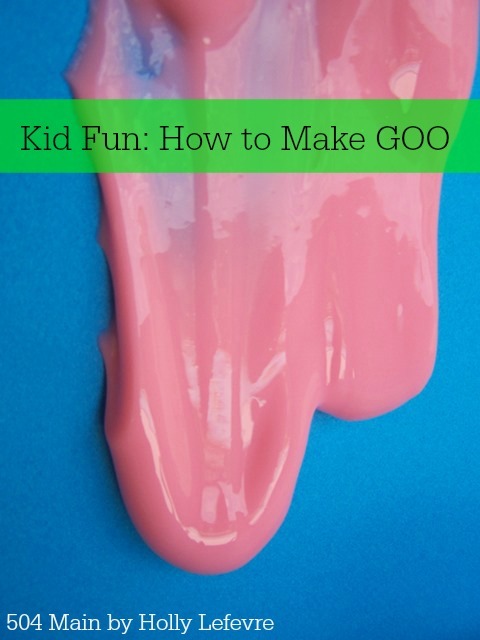 GOO is a fun, slightly slimey feeling, stretchable substance that kids (or adults) can play with for hours and hours and when your done, let it rest and it all goes back together again! 4 ounces of white glue (NOTE: We made one batch with washable glue...it did not work as well in my opinion). 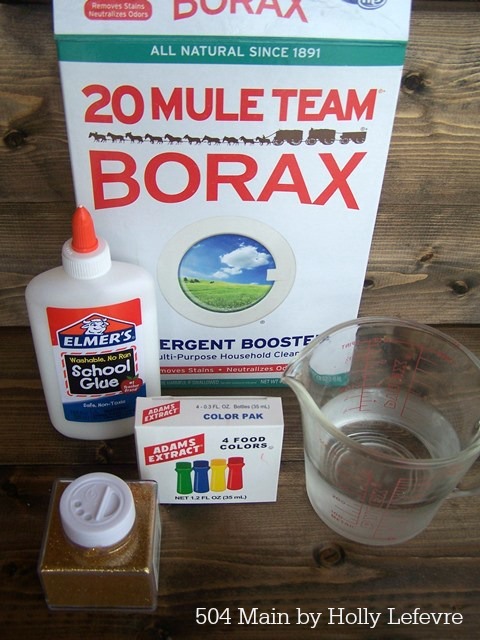 Mix 1 teaspoon Borax and 1/2 cup water. 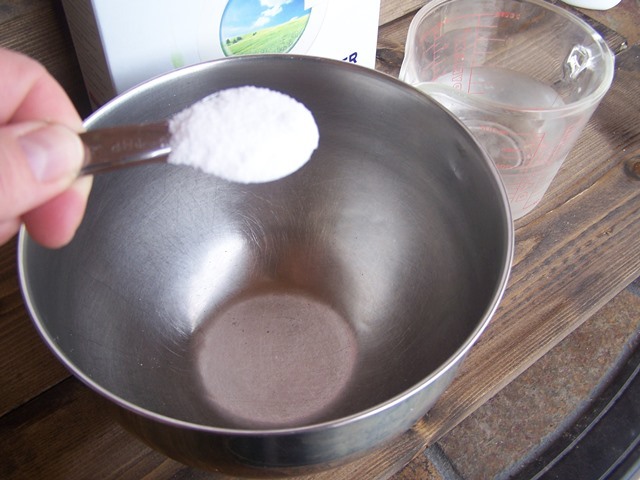 Mix 4ounces of glue with 1/2 cup water, mix thoroughly. 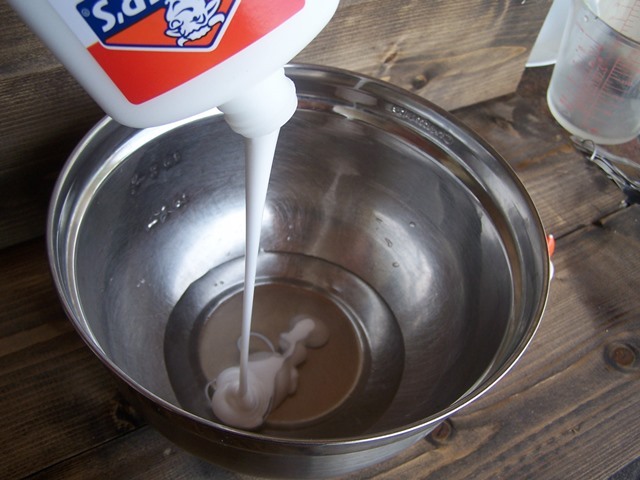 Pour the Borax/water mixture into the glue. mixture, and start stirring. 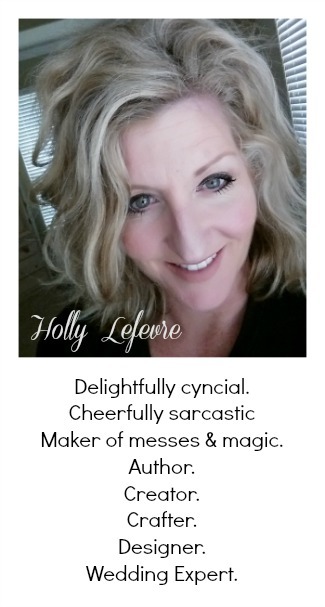 It will possibly look clumpy, almost like it is not going to form into a smooth shape. There will be extra water. 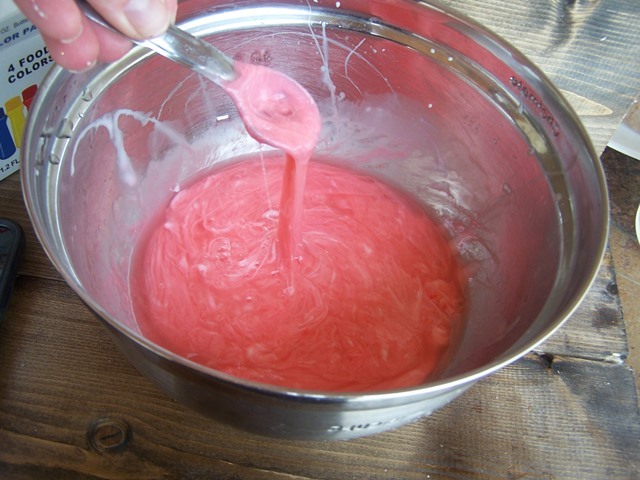 After stirring, it really works best to use your hand to almost knead the GOO. Do this over the bowl, as water will squeeze out. Lay the GOO in the other (now empty bowl) and let it sit for just a bit. It will smooth out. DO NOT use paper towel on the GOO (yep...I made a mess of my daughters first batch). There ya have it...a fun little experiment and some GOO to play with all day long! By the way, this cutie make better GOO than I do! What is your favorite summer project with the kiddos?